The most common pest in our home is Ants. Be it the entire bowl of food or a small piece of bread on the table, ants are there to swarm around and carry it to their home. There are, however, various types of ants on basis of their point of focus for invasion. Some attack food and pantries whereas some which thrive in trees and wood, attack wooden structures. These ants cause a huge destruction of wooden structures at your home which is even pretty expensive to mend. 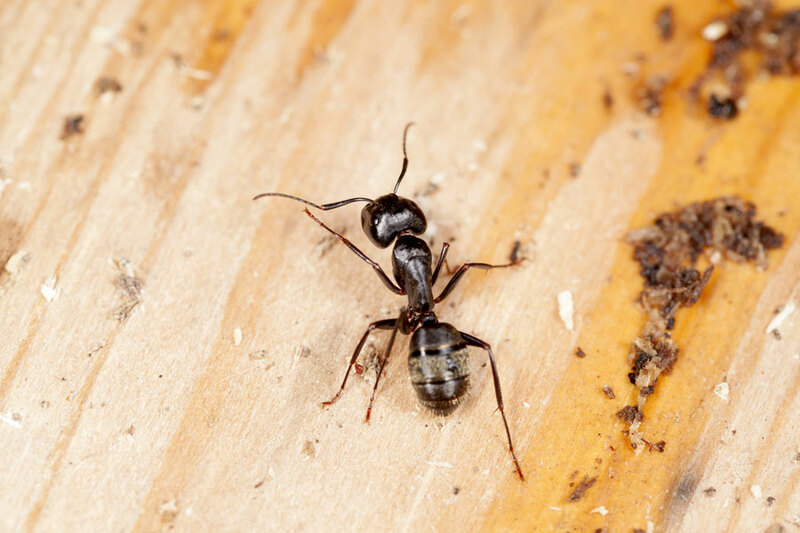 Here is the better description of the types of ants provided so that you can identify them early enough and call for required services and ants control the devastation which they may cause. It is a newly introduced species of ants which are a species who basically thrive in the soil. The ‘pavement ants’ have two levels big hierarchy in their kingdom. The worker pavement ants are nearly 2.5 – 4 mm long and have a colour varying in shades of dark brown and black. The ants which are the reproductive ones are generally winged and about two times the size of the worker ants. Professional Ants Control services for all types of pests in all areas of Dubai like Sharjah, Dubai Marina, Arabian Ranches, Mira, Dubai Silicon Oasis, DSO, Nad Al Hammar, Muhaisnah, Al Barsha South, Umm Suqeim, Emirates Hills, Meadows, Dubai Motor City, The Springs, The Greens and The Lakes. For the control of these kinds of ants, usage of baits can help. 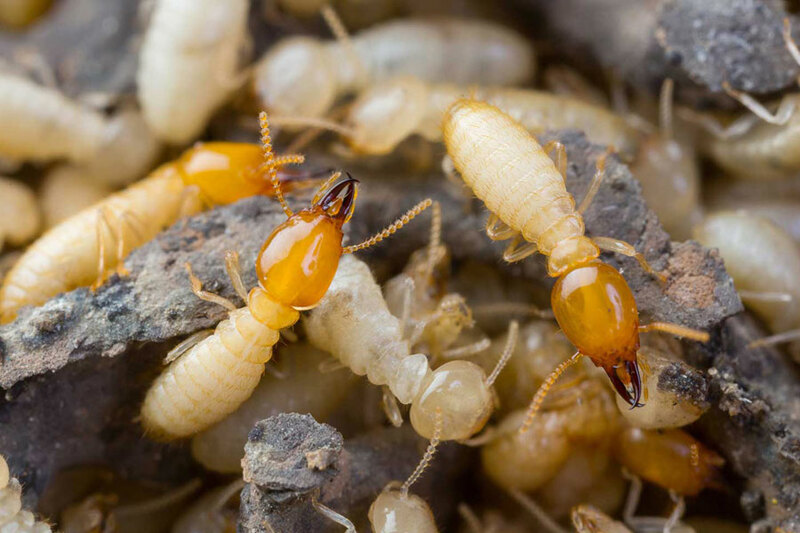 The pest ants control experts carry a baited material and eliminate their nest using it. This service is basically prevalent in the areas where the activities of ants are observed and are normally placed in areas out of each of the pets and children. Carpenter ants reside normally in the dead decaying trees- the logs, stumps and the hollow bark of the trees. They also invade dry sound wood but prefer excavating the moist and rotten wood, soft materials for making their nests. 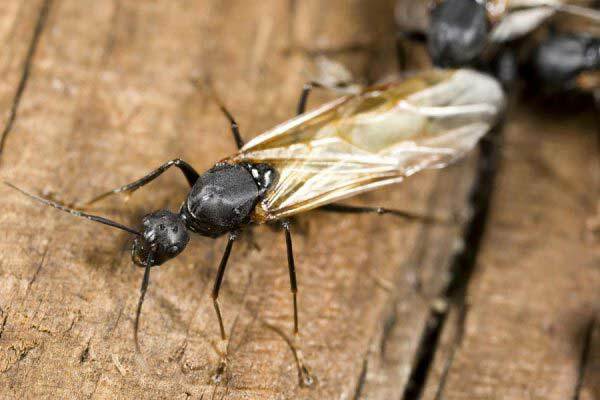 The carpenter ant colony consists of a wingless queen and several female attendants. The females and males winged ants come out of their nests in the season is spring and early summer. As responsible home-owners, we should keep an eye on these pests if they are trying to forage indoors in search of a good place for thriving. Ensure a regular inspection in the piles of coarse and stingy wooden structures, the parts of dead insects and the other debris materials which are seen shifting from the siding cracks and also on the back side of the moldings in the basement and attic or under the porches. Presence of carpenter ants is quite visible because of the excavated particles which are dumped outside the invaded site. Experts use a stethoscope or other apparatus for detecting the presence of carpenter ants in the house. All kinds of ants are controlled by the service of experienced technicians of our company. There are several companies who provide ants/ pest control services in Dubai, UAE. However, our company at UAE provides best quality approved service by experts at your doorstep. Contact Supreme Pest Control Services Today for a free inspection at your doorstep. As your trusted ants control service provider in Dubai, UAE, we will protect your premise as if it was our own and your peace of mind is important to us.